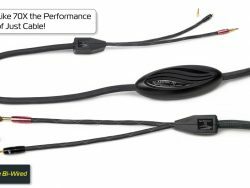 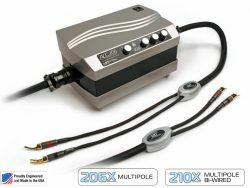 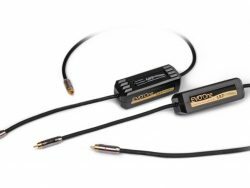 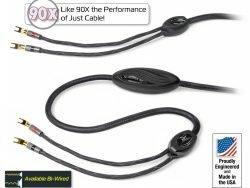 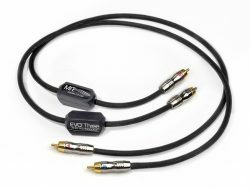 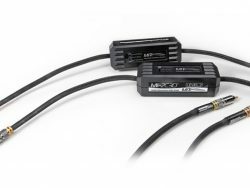 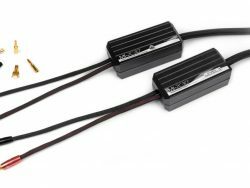 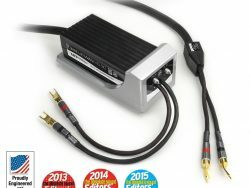 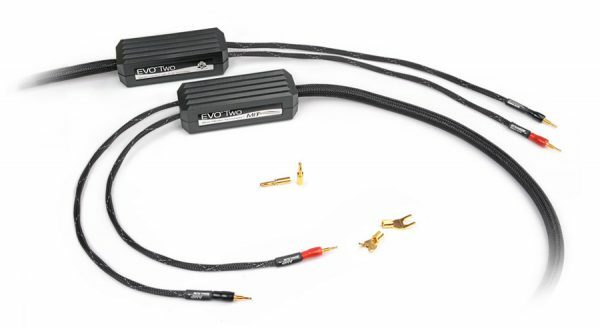 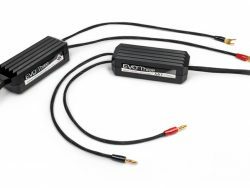 EVO Two Speaker Cable – now with 33 poles of articulation – has evolved from the highly recommended 15 pole CVT Terminator 2. 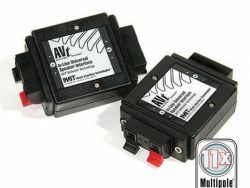 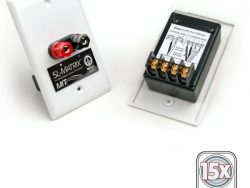 Now fitted with input and output enclosures to house the additional (18 pole) networks. 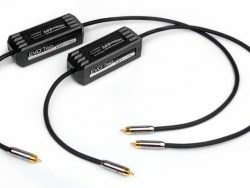 The EVO Two is at the heart of the EVO series. 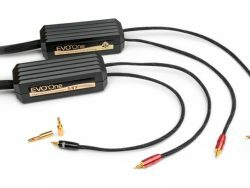 In a review by Robert J. Reina for Stereophile magazine (recommended components), the 15 pole CVT Terminator 2 has evolved into the 33 pole EVO Two Speaker Cable. 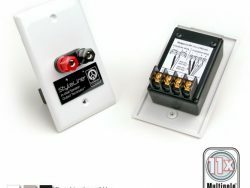 Now fitted with input and output enclosures to house the additional (18 pole) networks. 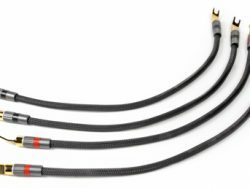 With 33 poles of articulation EVO Two is at the heart of the EVO series. 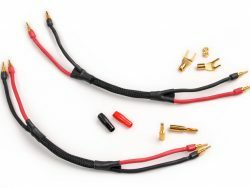 Finished with the original ICONN connector system.